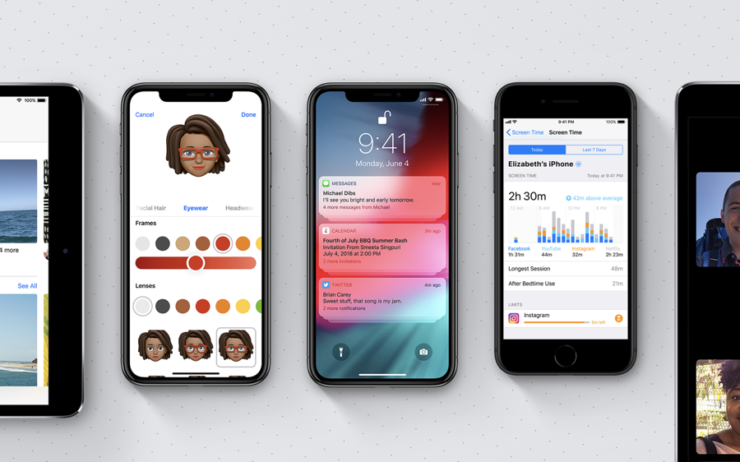 There are quite a handful of new additions and upgraded features in iOS 12. While the firmware did not bring any major differences in terms of visuals, the operating system boasted numerous extensions all around. iOS 12 also included a notable update for handling spam messages and calls. With all thanks app extensions, developers can allow users to report unwanted messages and calls as spam. Let’s dive in to see some more details on the matter. 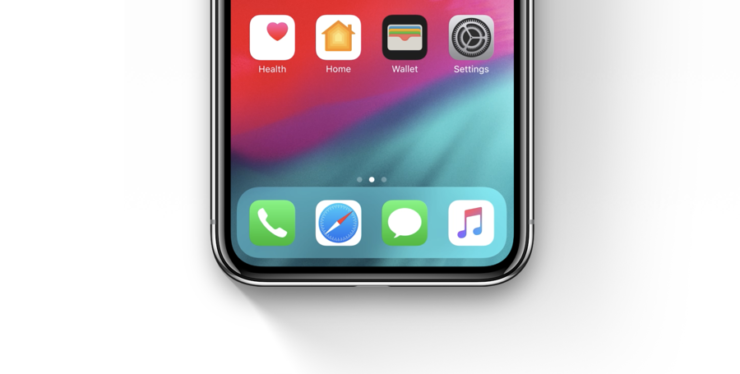 According to Apple’s documents, the feature will bestow developers with the ability to build app extensions which will add an “Unwanted Communication” feature. You can enable the feature in the stock Settings app. Once the app extension is activated, users can simply swipe left on an item in the Recent tab of the Phone app and reveal a new “Report” option. The same process can be performed in the messages app or you can also long press on the message. Once the operation has been performed, the app the must launch its extension to accumulate additional details on the user. When the user reports an SMS message or call, the system launches your Unwanted Communication extension. Your extension gathers additional information from the user, before deciding whether to report or block the number, as shown in Figure 1. Apart from this, the feature is not restricted to stock apps. Apple has implemented the feature and also expects third-party app developers to make the changes as well. The reporting feature was already available on iMessage and now it applies to SMS messages as well as calls. The feature will be available to users in iOS 12. There will be more to the story, so be sure to stay tuned in for more details. This is all for now, folks. What are your thoughts on the matter?